Commercial paint jobs or refurbishments do not need to be expensive and disruptive to a business. At Exxell Project Management, we understand business locations have different maintenance needs. We know that our valued clients need services by professional commercial painters. 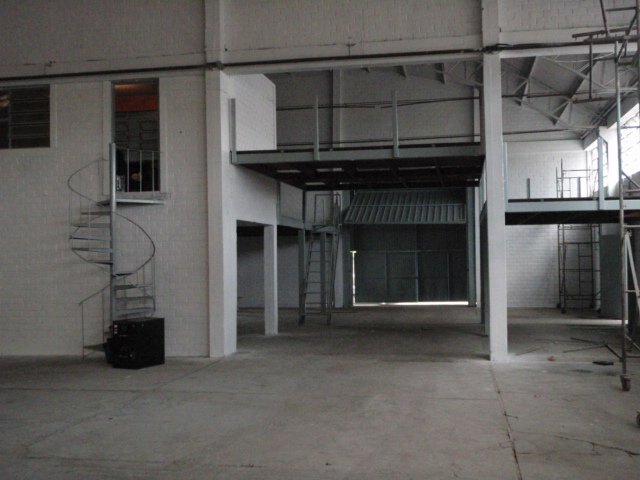 If you need refurbishment of a warehouse, factory or manufacturing unit, we are your number one choice. We know that finding the right professionals for these projects can be overwhelming. We provide easy and convenient painting and decorating services to let you focus on what is more important, your business. We help to accomplish your commercial improvement project according to your requirements. Our experts have a disciplined and focused approach towards commercial project management. 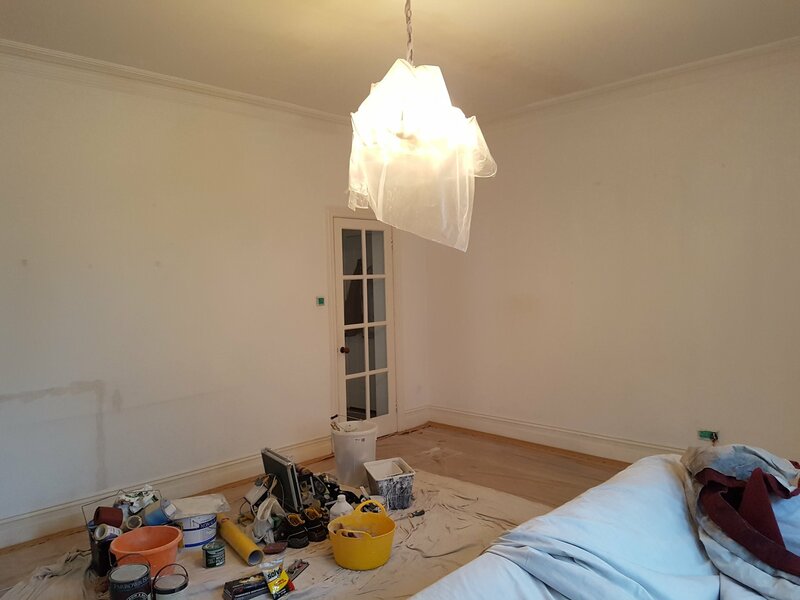 We have built a team of commercial painters and decorators, who are committed to delivering quality services each time you hire our services. We have been in business for almost three decades, over the years we have mastered the art and science of airless paint technology. 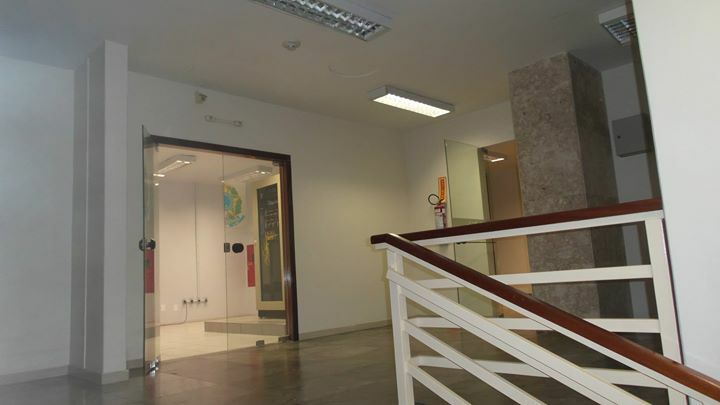 Our specialists make an on-site visit and create a proposal that addresses the requirements of the clients. A plan is developed to ensure that the project can be executed smoothly. 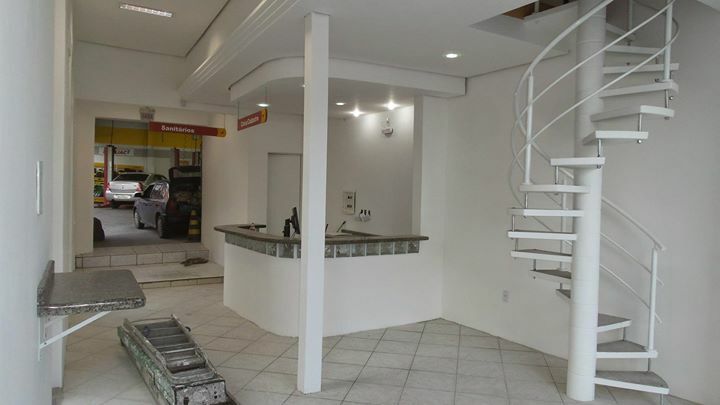 Our team arrives at the commercial site and completes each job according to the plan. In case you want the work done during the off-hours of business, we can do it for your convenience. All the paint and decoration work is done without minimal disruption to customers, employees and other people in the vicinity. Each job is planned and executed keeping in view the safety needs of the venue. 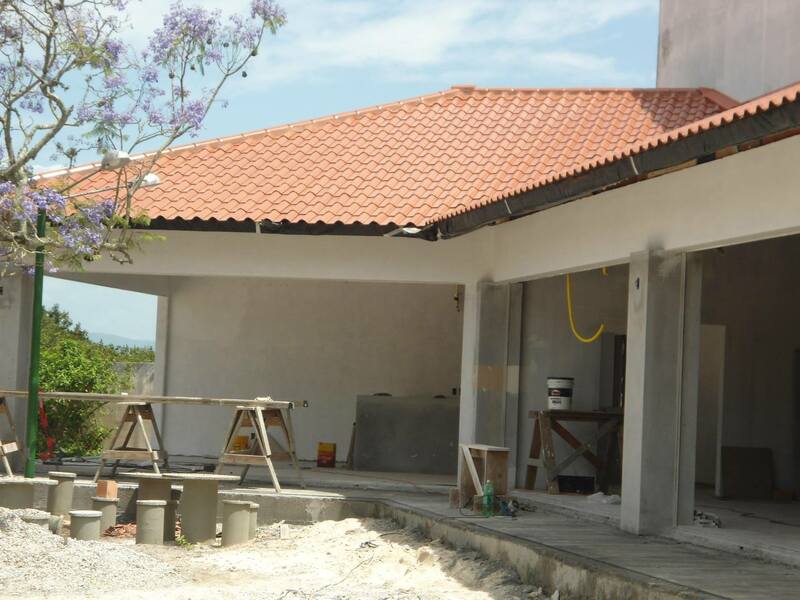 We have a designated supervisor for each project who ensures the work is completed as planned. If any issue arises, he is well aware how to handle it without affecting the work in progress. Our experts will keep you updated you with the work progress and address your feedback along the way. 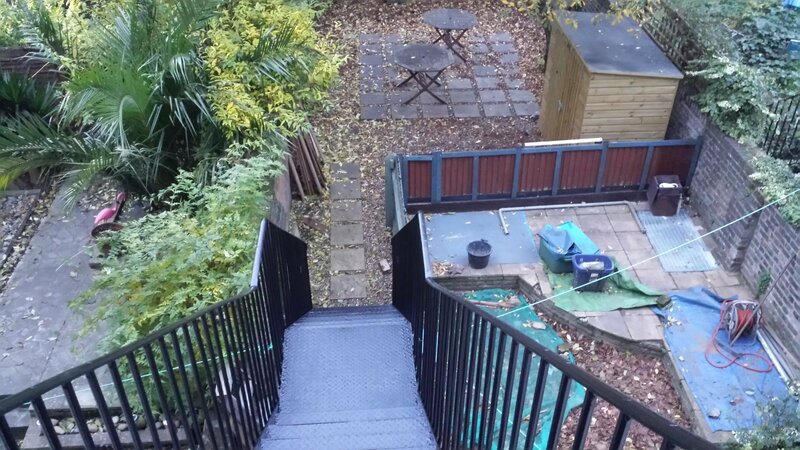 Once the work is complete, we offer you a final site inspection to review the work in detail. We stand behind our motto which is converting your passion into reality. Are you dreaming of decorating your new office premises? Or need to redecorate your commercial set up in London to earn a reputation in the market? We have a professional team of decorators to help you through every step of the way. 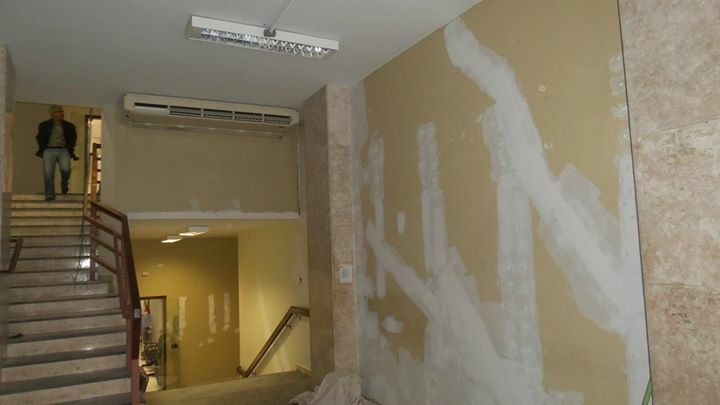 We cover all your commercial decorating needs in London, including exterior and interior painting, office painting, industrial painting, as well as applying and removing wallpaper. 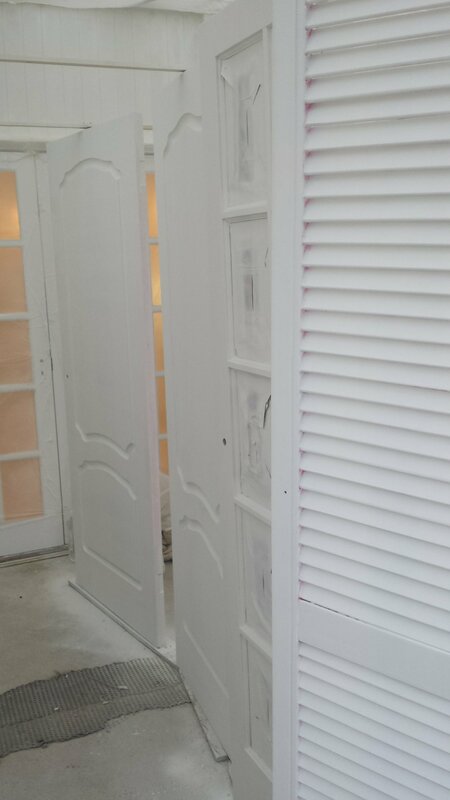 The project size doesn’t matter; you can count on us for a reliable and professional decoration service. We will walk you through the process, work within your budget and discuss the details of the project before it is started. 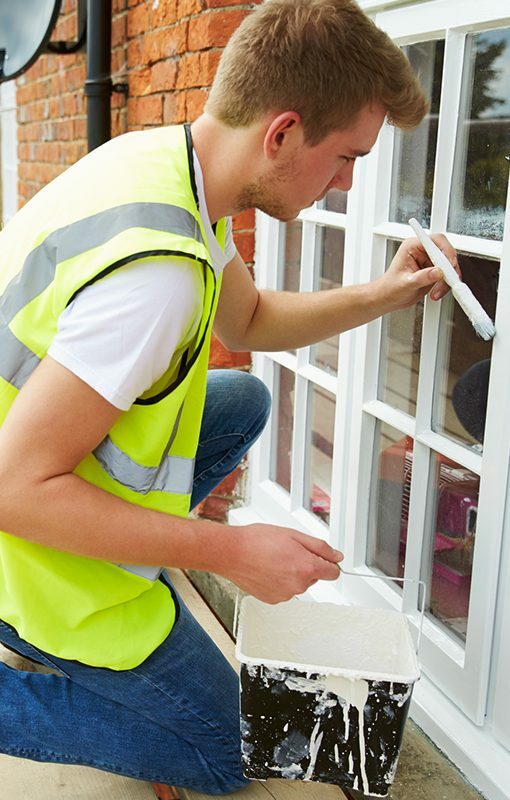 You can be assured for a professional, secure and quality decorating job when you choose to work with us. We focus on utilizing the best products based on value and sustainability. We have built strong relationships with painting and other material suppliers due to our wealth of experience in the industry. From the initial discussion to the final presentation, we guarantee customer satisfaction because we pay attention to minute details of the project. 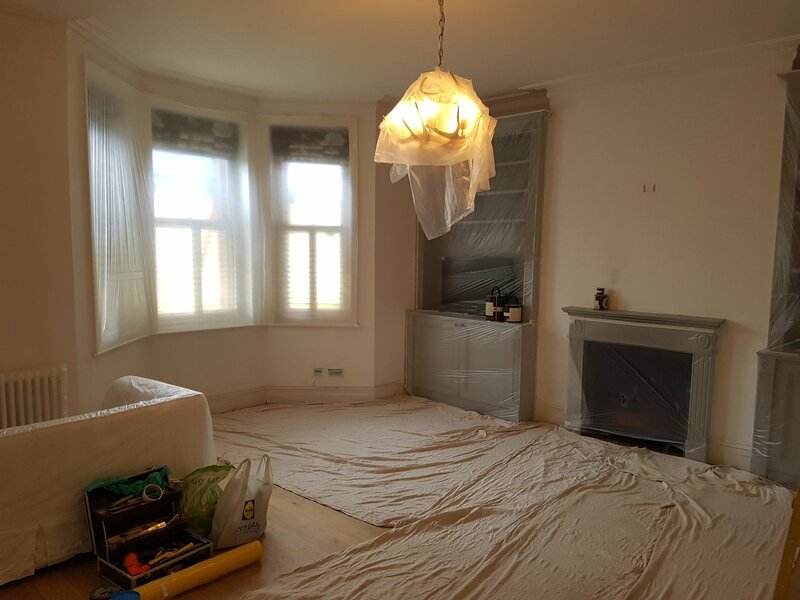 We pride ourselves as the most professional decorators in London because we have the experience, skills and technology to get the job done whilst remaining in budget. 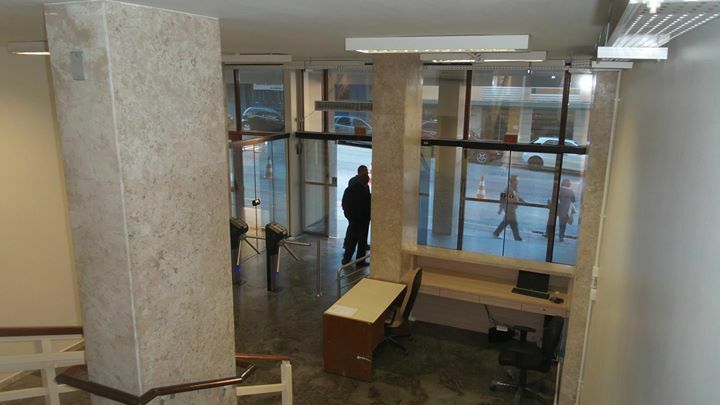 Feel free to contact us now for all your commercial decorating needs in London, Kensington or Camden at: 07495 348 518. You can also request a free quote to get an idea of how things work with us. We guarantee you won’t regret working with us. Besides commercial painting, we also specialize in commercial decoration including partition walls, washroom refurbishment and flooring. 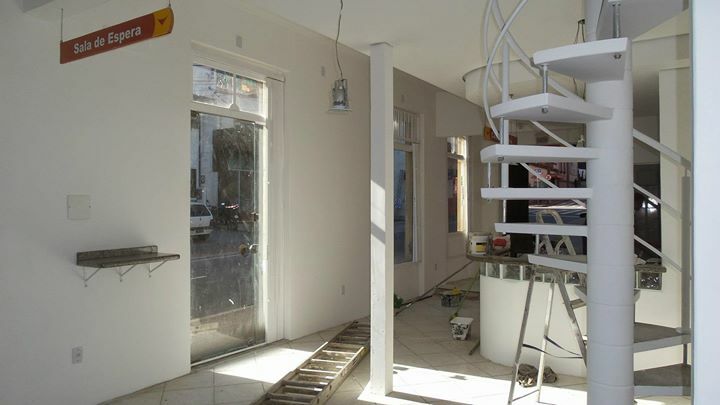 At Exxell Project Management we complete all commercial painting and decorating jobs in a professional manner. Whether you are looking for interior or exterior decoration, we have the experience and expertise to exceed expectations. Our experts ensure cleaning your office daily before leaving the premises. 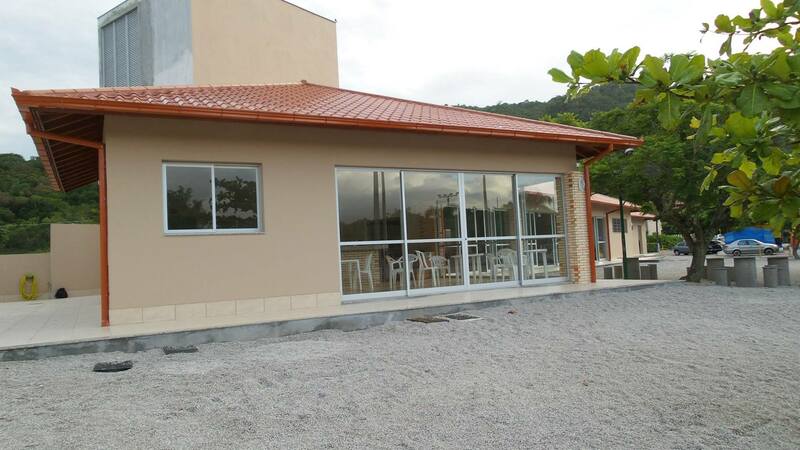 Exxell Project Management also offers decoration of your commercial building’s exterior. 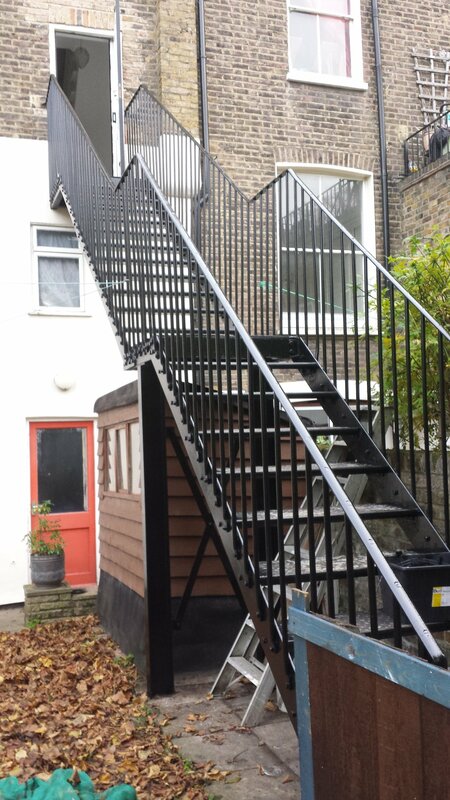 We understand how important it is for you to maintain the external appearance of your business property. Over time buildings tend to lose the priestliness of their outlook due to frequent rains and other climatic elements. When you hire our services, you can be carefree about the quality of services. 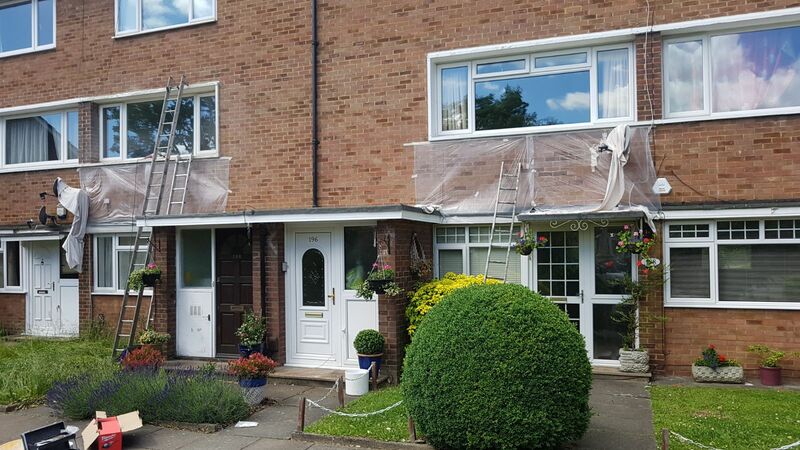 Our professional painting and decorating team can ensure that the exterior can withstand extreme weather conditions for longer. The reason is that we use the best equipment available in the airless spray paint technology. Also, we are diversifying the span of our services to vapour blast cleaning as well. Whether you need a remodel or paint for your hotel, retail outlet, healthcare or an educational institute, we take up on every interior and exterior decoration project. 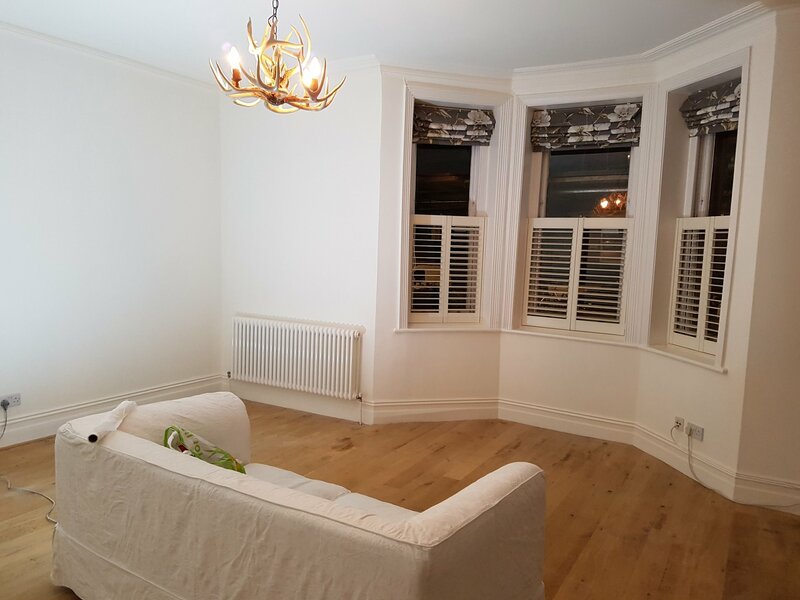 We have experience in preparation and application of various decorative systems like flooring, paint works, textures and render finishes and specialist products. We combine our expertise with proper preparation, specifications and professional applications to create inspiring interiors and exteriors. 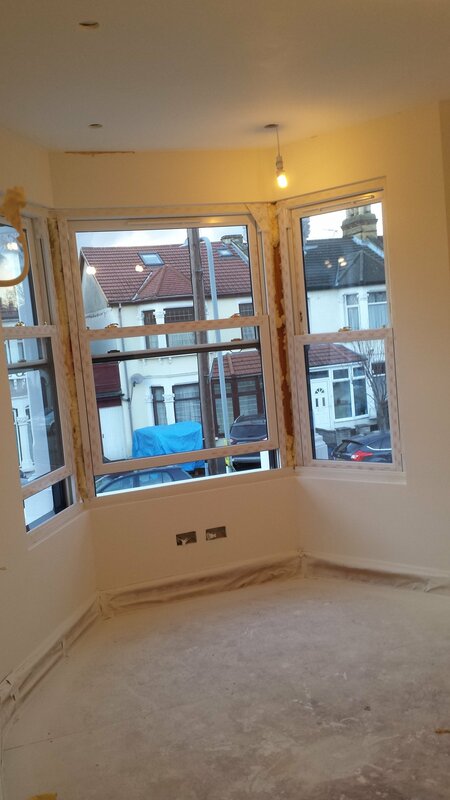 We offer excellent quality interior decorating services in Wembley. You may want to match your office room with the theme of your new company logo. Or you may want to improve the quality of your office interiors. We have the solutions to your commercial redecorating needs in Wembley. Being qualified and trained in interior designing, we ensure the completion of each commercial project with precision. The best products are used and you can be sure of a quality service within your budgetary limit. Is your workplace looking too dull or you have recently moved to new premises? Our commercial refurbishment services in London can help you creating an environment that will energies your employees and visitors, alike. For a business, everything starting from the actual product or service to the premises is about the brand image. When you know that your office space simply isn’t doing your brand image any favors, you have two options, either relocate your business, or make some changes in the existing office set up. 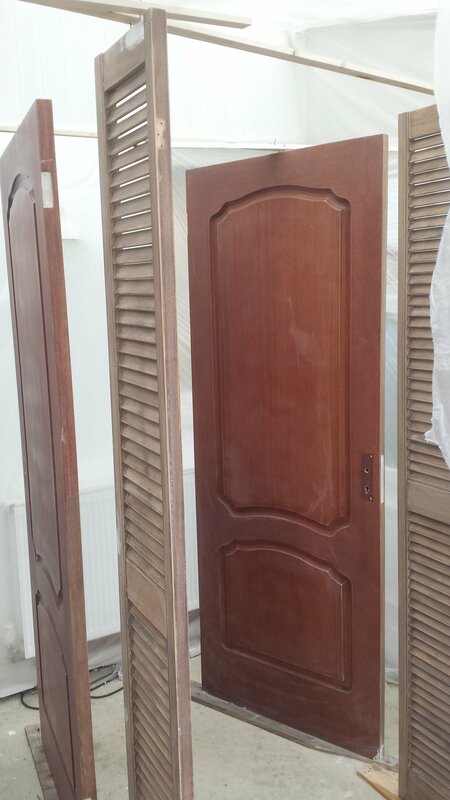 As relocating does not always work, we recommend you to hire our refurbishment service. We strive to provide high quality and cost effective design solutions to meet our client’s requirements. We work closely with a highly trained team, which consists of designers, architects, painters and decorators, carpenters, electricians, etc. It helps us achieve our aim without skimping on the quality. We undertake commercial improvement projects for schools, commercial offices, retail outlets, clubs, etc. 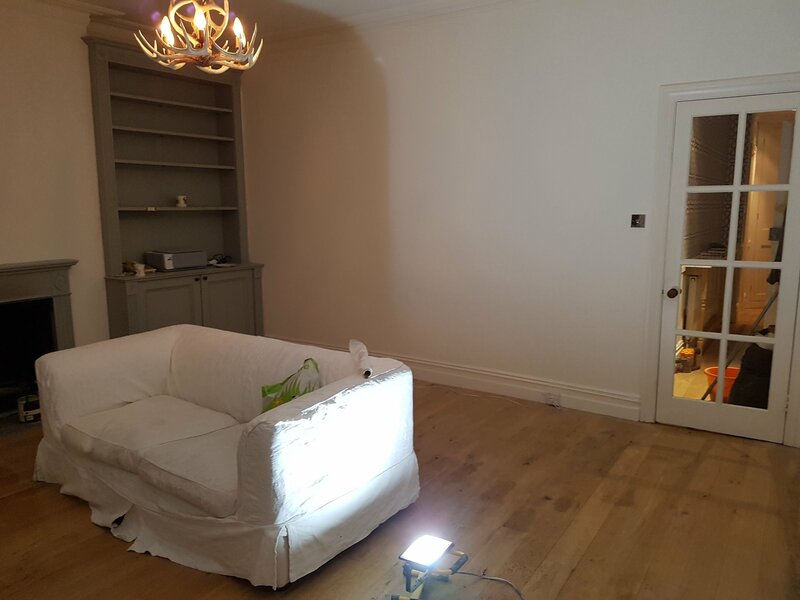 Whether you need to paint a small space in your office or redecorate the entire pub, you can count on us for a professional and excellent service. 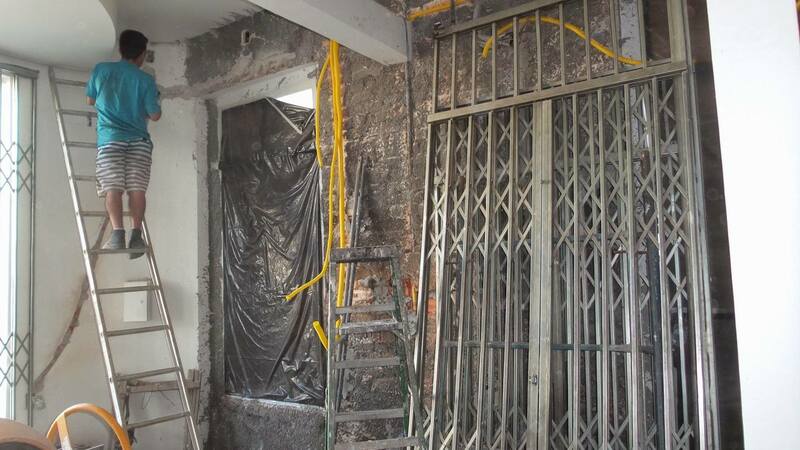 We use the latest equipment and technology to achieve excellent results each time we are hired for a refurbishment project. 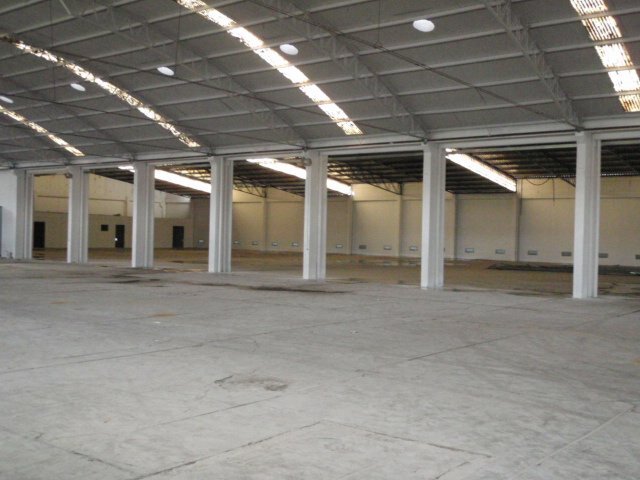 Our extensive experience in the use of airless paint spraying technology, for redecorating mega venues such as warehouses large and commercial buildings, allows us to complete renovation projects effectively and efficiently. The reason is that this technology allows fast application and drying of the paint as compared to conventional methods. We are expanding our capabilities to vapor blast cleaning. Our expert designers and project managers help you in improving and refurbishing your office. Whether it is a commercial office or a retail outlet, we tailor our services to suit your requirements and availability. 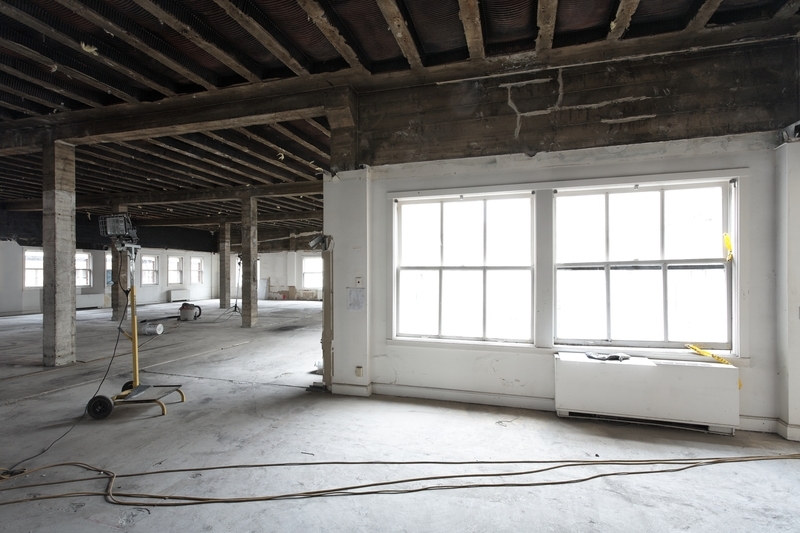 We ensure that the refurbishment process is as smooth as possible and your business operations run as effectively as possible. 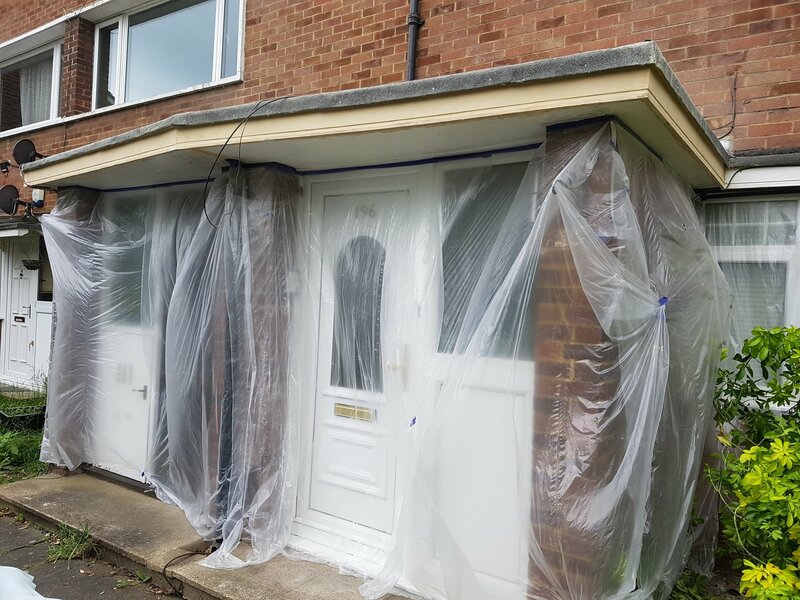 We work with you throughout the refurbishment process. From the initial design to the final fit out, we create exactly what you require, keeping in view your business philosophy. So invest in a service that will pay off later. Let our professional decorators make your business premises an inspiring place.